One of the most significant goals for the vast majority of business owners is to gather more clients. And whether you are a technophobe or not, you have to accept that in modern-day business promoting yourself online is SIMPLY A MUST! 99.9% of business owners today will (or at least should) have a website to promote their business. With content management systems like WordPress and Wix making it much less complicated for average Joes to create a site, building a web page is no longer an expensive or strenuous task for most. In the following article, we are going to take a look at the 10 best ways to increase traffic to your site to help build your brand and improve your sales! In my opinion even more important than having a website set up is to be ACTIVE on social media. We are in an era where people are never off their phones for longer than a minute or two and a vast amount of that time is usually spent on Facebook. Platforms like Facebook offer the rare opportunity of FREE promotion for your business on a regular basis. And although Facebook's recent algorithm change has made it a lot harder for businesses to reach their desired market without paying for placements. It is still a necessary tool to have at your disposal. Instagram is all image based so is great for promoting any food items for sale. Not to mention they have just introduced Instagram stories where you can directly place a link to your site which is great news for those looking to increase traffic. Of course, there are lots of social media platforms to choose from. 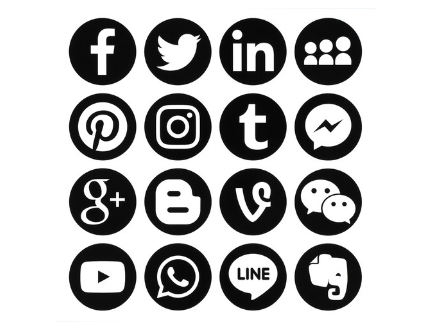 On top of the two already mentioned, we have Pinterest, YouTube, Snapchat, Twitter, Google +, LinkedIn, Tumblr, Reddit and Vine and that's just off the top of my head. However, running a successful business whilst posting regular updates to 17 social media accounts is going to be tricky. So I'd recommend focusing on a couple you feel comfortable with if you're a newbie instead of having a bunch of dormant accounts. For anyone working in the cake, baking or food sector, Facebook and Instagram are a must. Yes, this one costs a little money but you often need to spend money to make money, unfortunately. There is a whole list of ways to advertise your company online now to increase your web traffic. You can pay for your advertisements to show up when somebody searches for something related to your business using Google Adwords. For instance, let's say you own a cake shop in Brighton, we can set Google Ads to advertise your business every time somebody searches for the phrase 'cakes in Brighton for sale' to help the right people find your site. There is also advertising via Facebook. This can be done via either boosting posts from your page or using Facebook's ad manager (recommended if you learn how to operate it). Through Facebook ads, you can target potential clients via their interests or previous interactions with your business via ads that appear on their news feed, Instagram accounts, videos and so on. You can also determine how much you are willing to pay per purchase on your site if you have an online shop integrated with your business page. many do this using WooCommerce or Shopify. ** It is easy to spend lots of money advertising with little to no results. Remember more traffic doesn't mean more sales. You need to take your time to do your research and target the right people. ALWAYS monitor and reflect. I should say before we go into this that before starting any email marketing campaign, make sure you read up on the new GDPR rules and regulations. Email marketing is an easy way to advertise to mobile customers and encourage them onto your site. With over 50% of mobile phone users now having direct access to their emails via their mobile device. More people than ever are using their email on a regular basis. Emailing previous customers, current customers or potential customers is a great way to keep people informed about your business, whilst also driving up web traffic and potential sales. You can use email to keep your customers up to date with your latest work or even promote offers, sales or new products/designs. 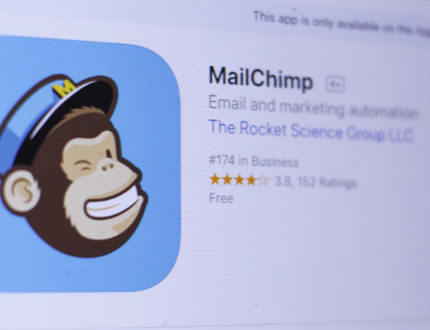 What's even better is now that thanks to email automation platforms such as Mailchimp. You can create, schedule and distribute emails to a mailing list easier than ever before. This one is pretty simple but yet a tool that surprisingly many businesses fail to use. Google My Business is a free listing which allows you to manage how your business appears on Google Search and Google Maps. 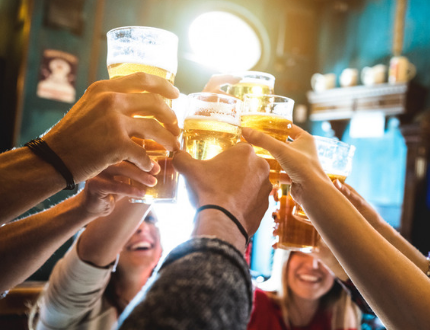 It allows potential customers to see your location, check reviews of your company, your opening hours, specialities amongst a whole host of other things. If you're new to the world of SEO (search engine optimisation) and are looking to improve your ranking on Google search engine then this is a great place to start! 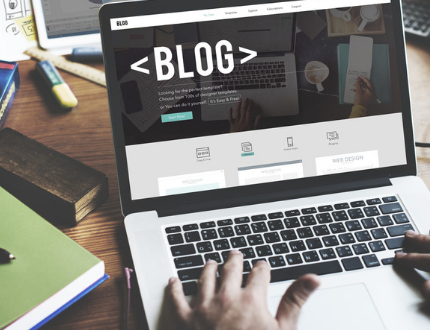 As mentioned, blogging has numerous benefits, however, one of the reasons it is so popular is due to the fact that you can create shareable content to expose your brand. Blogging about things like interesting news stories, recipes or experiences and sharing them via social media encourages people not only to click onto your site but to share your content as well. And the more content shared, the more people reached and the more exposure for your business. Just remember, when making videos to promote your website/company somewhere (a subtle mention, a logo in the corner or prompt) and when creating blogs remember to use titles which leave a bit of mystery and leave people wanting to click. For instance, if you're writing a story on why Mary Berry left the Great British Bake Off, don't call it 'Mary Berry Quit the Great British Bake Off Out of Loyalty to the BBC' but something more along the lines of 'Mary Berry Reveals Why She Left the Great British Bake Off'. This makes the content more clickable and therefore ups your chances to increase traffic to your website. Adding social media share buttons to your website also helps to encourage others to readily share your materials. The chances are, you most likely visit a few sites relating to your field of business on a regular basis and that these sites have comments sections, forums or Q & A's? Well, this is where you can put your expertise or knowledge to good use. Where people on sites ask questions in the comments sections or forums such as "What is the difference between sugarpaste and fondant" You can comment with a link to a blog you wrote on the different types of icing. Remember, only post relevant, insightful content and don't spam form boards and websites as this will do nothing to boost your web traffic in the short or long term. No matter what field you are in, you are always going to have competitors. 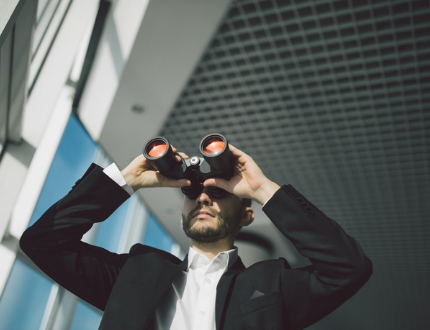 Although it is true that your main focus should on what you and your business are doing, it is important to always an eye on your competitors. This allows you not only to see what you are up against but also to review what the negative and positive aspects of their business are. Are they doing something better than you? Are they offering something that you are not? What can you learn from them that can help to improve your business? What are they doing to drive customers to their website? Finding out what you like about a competitors website and what you don't helps you to work on your own site, create and borrow new ideas and discover new methods to drive more potential clients to your business page. Keywords is something all website owners who want to attract traffic to their site should be focusing on. The concept and application may seem daunting at first. However, there is plenty of material available on the web explaining how to utilise them and they are one of those things that is a lot easier than it seems once you get the hang of it. 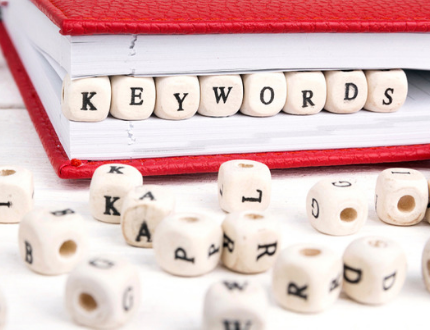 Keywords in simple terms are words and phrases that users enter into search engines. The search engine (lets say Google) then scans the web to find the most relevant content relating to that search. So, if I have a webpage where I'm talking about selling cheap cakes in Los Angeles and someone types in 'cheap cakes Los Angeles' into their search engine, there's a good chance that my page will come up eventually! (there are a lot of factors which go into where your site ranks for certain words and phrases - so for instance if BBC has a page which ranks for the same keywords, the chances are that they will appear before you because they are a more trusted source by Google). First if you want to construct a list of keywords applicable to your business. So for our LA cake business, we would have the likes of - cakes for sale LA, cheap cakes Los Angeles, buy birthday cakes Los Angeles etc etc. For instance, we could create a page on our site displaying all the cakes we have for sale and give it the title 'Cakes for sale LA'. We could then add some images and give them what is called an 'alt text' of 'cakes for sale LA' (this helps them show up in the Google images of a search) and then add in keywords through the text on our page. This, if done right, will help us rank higher and more appropriately within search engines and in turn drive more of the RIGHT customers to our site. However, it is important to note that this must be done tactfully. You can't just place a list of keywords throughout your page with no reference. Google has crawlers which pick up on these types of things and this will actually have a negative effect on the traffic to your site. 10. Be consistent! Don't give up! We are in the era of technology and there is a lot to learn. Everything is constantly developing and changing and it can sometimes be a bit overwhelming trying to keep up with it all. But the most important thing is to be consistent and not give up. Even if this means only learning or trying to implement something new once a week or once a month, the key is consistency. 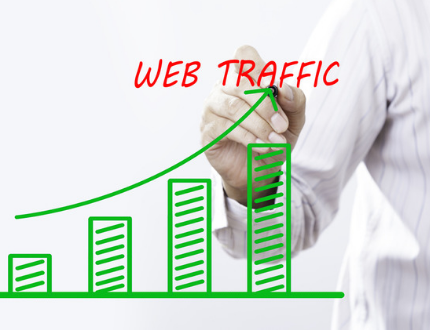 Gathering the right traffic and sales to your website doesn't happen overnight. It takes some long-term strategising and a lot of trial and error along the way. However, if you put the work in and believe in yourself then the results will speak for themselves. Cake decorators spend so much time and money on their cake skills and not nearly enough on their business and marketing skills. Get ahead and join our growing Pro members cake decorating community. For 100's of more marketing and business tutorials head over to CakeFlix and start your FREE trial with our Pro membership today! Do you have any questions relating to this article? Feel free to ask away in the comments section or email [email protected] and we'll get back to you as soon as we can!